A$AP Rocky was a bit confused in his first tweet. 4. 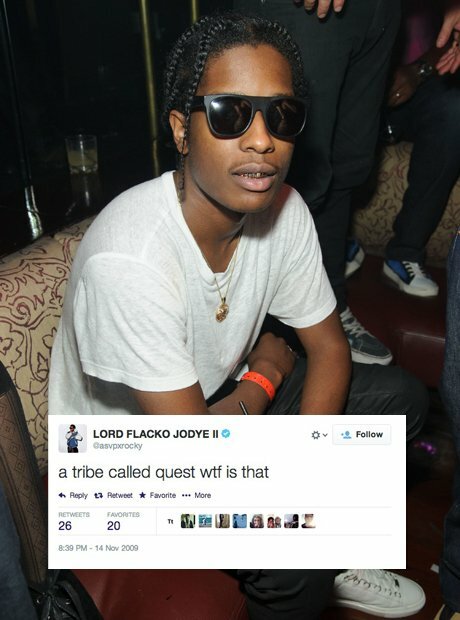 A$AP Rocky was a bit confused in his first tweet.